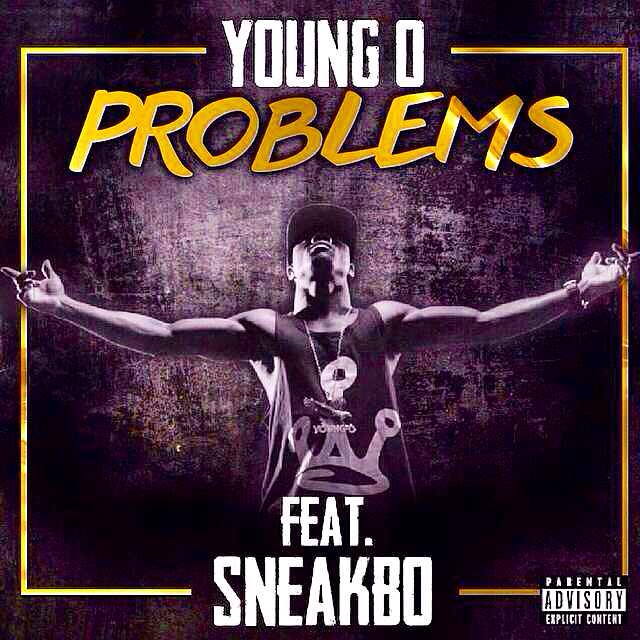 Young O is back with a brand new anthem fuelled record, ‘Problems’ featuring your favourite Jetski artist Sneakbo. The track has a heavy filled bass that will have you in raptures whilst wanting to get you up and jumping around while Young O shows off his rapping ability that has seen him gain a loyal following and fanbase. ‘Problems’ is a party starter and has huge energy appeal, so prepare for madness once you press play!!! And not satisfied with just one mix, Young O is currently in the studio working on a 'Problems' remix with a line up that'll make the UK scene proud. This is the first single off Young O's forthcoming EP, 'Loud Silence' and is due to be released in the New Year. The EP will see collaborations with Kozzie, Dot Rotten, Sneakbo, Splurge Boys, Calibar and Stinkah Bell. Featuring cameos in the video from Little Nikki, DJ Charlotte Devaney and Paigey Cakey the video is another impressive visual from Chas Appeti.